Two-time IBF flyweight champion Moruti Mthalane 36-2 (24) has revealed he wants to unify the division if he is successful in his world title defence against Masahiro Sakamoto 13-1 (9) at the Wynn Palace Cotai in Macao on New Year’s Eve. 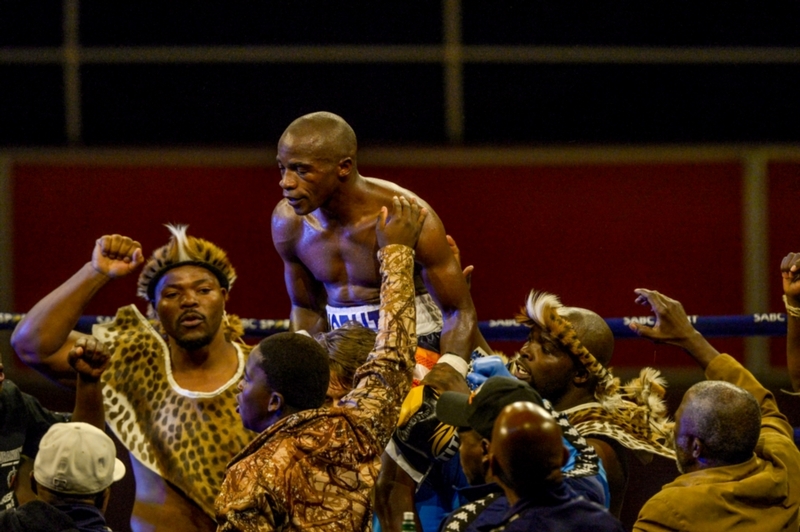 And the 36-year-old South African veteran wants to take on newly-minted WBC flyweight champion Charlie Edwards 14-1 (6) who is coming off a clear-cut 12-round points victory over reigning champion Cristofer Rosales 28-4 (19) of Nicaragua last weekend. “At the moment I’m looking for the new champion Charlie Edwards. I would be very happy to get a chance to unify against him,” said Mthalane to The Ring. Before that fight can happen Mthalane must first get past Sakamoto. The 27-year-old Japanese boxer is on a five-fight KO streak since his lone career loss to future WBO flyweight champion Sho Kimura by majority decision in just his ninth pro bout two years ago. Mthalane is equally confident that he has the tools to diffuse Sakamoto’s vaunted power. “I saw he’s got power but I’m used to fighting with guys with more power, so it doesn’t give me any problem. My defense is always good,” said Mthalane. After 18 years in the pro game Mthalane says it’s his dedication to all aspects of his craft that has allowed him to have such great longevity in the sport. “It’s in my blood, I like it, I’m always in the gym. That’s why I can say I’m still on top,” he said.